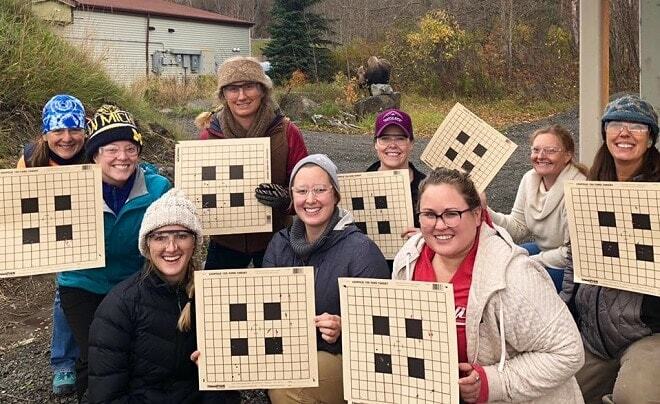 Alaska is running a series of women’s only hunter education classes to cater to the uptick in women interested in the sport. 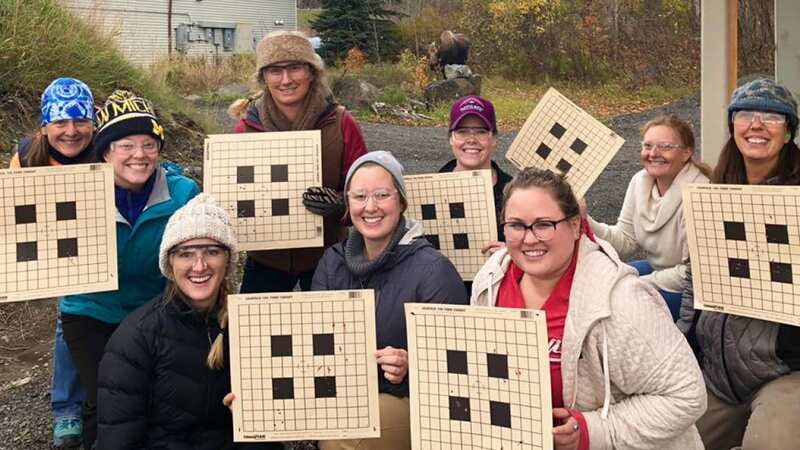 The Alaska Department of Fish and Game, in conjunction with the Becoming an Outdoors-Woman initiative, has been conducting workshops and training events statewide aimed specifically at female hunters. The move comes in response to burgeoning numbers of women in the field. “More and more women are getting interested in what used to be a male-dominated sport, and they see the fact that they can spend time with family and friends and get out, harvest sustainable food and wild game locally, instead of having to necessarily outsource that.” Ginamaria Smith, the program coordinator for the ADF&G’s hunter training program, told KTVA in Anchorage. According to the agency’s licensing statistics, one in five licensed hunters in the state is female, which is about twice the national average. By comparison, the 2016 U.S. National Survey of Fishing, Hunting and Wildlife, found that of the 11.5 million individuals who hunted, 90 percent (10.3 million) were male and only 10 percent (1.1 million) were female. Further, Smith told the Anchorage Daily News last year that nearly 28 percent of those who attended hunter training classes in 2015 were female. Besides the hunter’s ed courses– which Smith said fills up quickly– the more extensive BOW weekend workshops cover topics ranging from big game hunting, dog mushing, and skijoring, to outdoor survival, land navigation and tracking. While targeted at women, and has accommodated participants ranging in age from 18 to 85, men are welcome at the events as well.